Born in 1912 to a wealthy New Jersey family, Gertrude's childhood was marked by her mother's bouts with depression and her father's relentless search for a cure for the debilitating stutter that afflicted Gertrude throughout her life. As war loomed in Europe, Gertrude met the love of her life, a Royal Air Force pilot who was killed flying over Holland. Telling her sister that she "couldn't stop crying, so she focused on learning to fly," Gertrude applied to join the newly formed Women's Air Force Service Pilots. She went on to become such a superior pilot that she was one of only 126 WASPs selected to fly fighter planes. After her first flight in the powerful P-51 Mustang, her stutter left her for good. On October 26, 1944, the 32-year-old fighter plane pilot lifted off from Mines Field in Los Angeles. She was never seen again; Gertrude's sudden disappearance remains a mystery to this day. 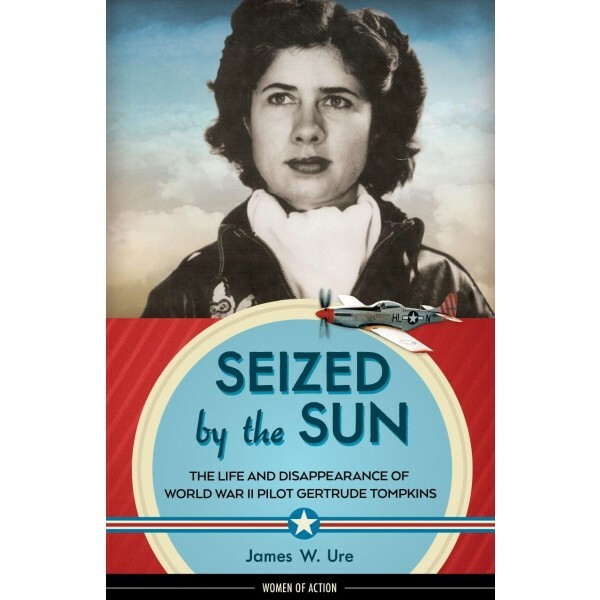 Award-winning author Jim Ure leads readers through Gertrude's fascinating life; provides a detailed account of the WASPs' daily routines, training, and challenges; and describes the ongoing search for Gertrude's wreck and remains. 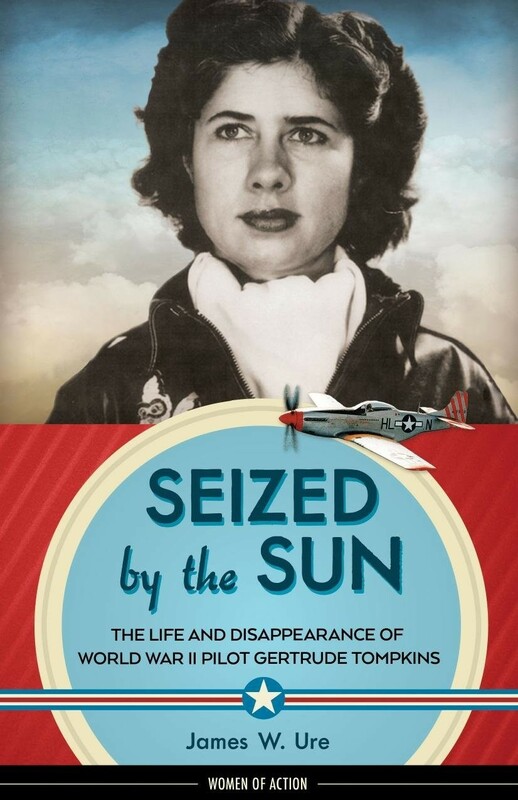 The result of years of research and interviews with Gertrude's family, friends, and fellow WASPs, Seized by the Sun is an invaluable addition to any student's or history buff's bookshelf.